MarkMonitor joined colleagues and policymakers from around the world at ICANN61 in San Juan from March 10 – March 15, 2018. 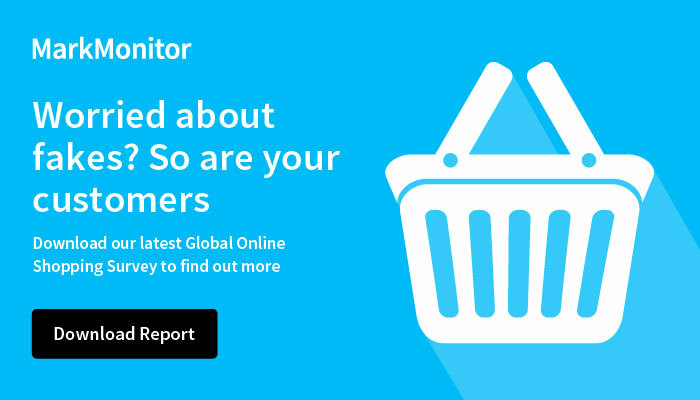 With so many important initiatives in motion and working groups under way, MarkMonitor will be actively following and participating in discussions that are most impactful to brand owners' businesses. 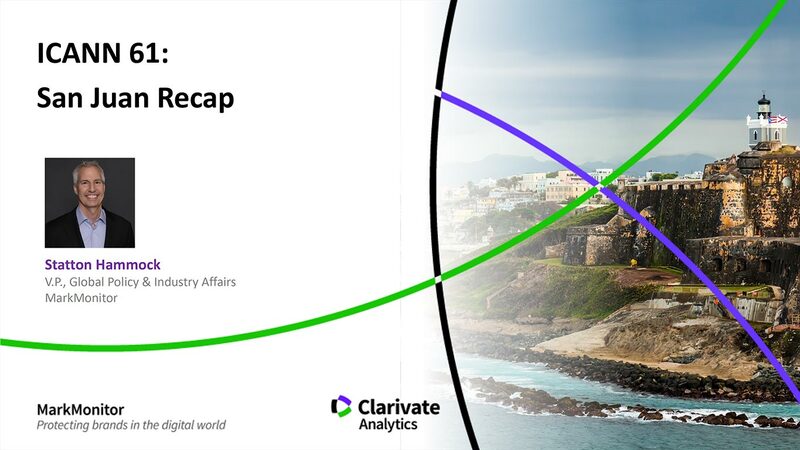 View this webinar to hear MarkMonitor policy expert, Statton Hammock, as he shares the most recent developments from ICANN61 San Juan and the next steps for brand owners. Please complete this form below to view the webinar ICANN 61: San Juan Recap.